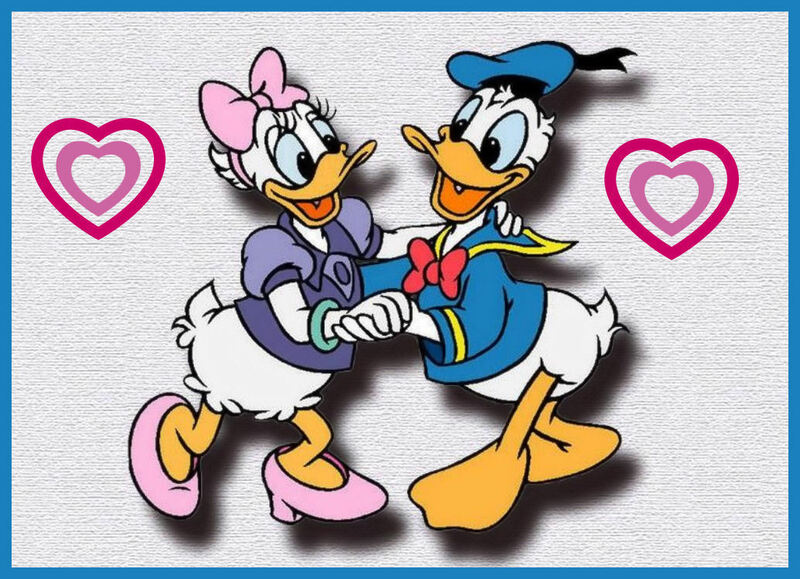 Donald & marguerite, daisy. . HD Wallpaper and background images in the Donald canard club tagged: donald duck disney cartoon character daisy. They dance so well together! Ginger and Fred Duck !